CrossFit Games chief Dave Castro had promised Wednesday would be the hardest day in the competition’s history, and he wasn’t wrong. 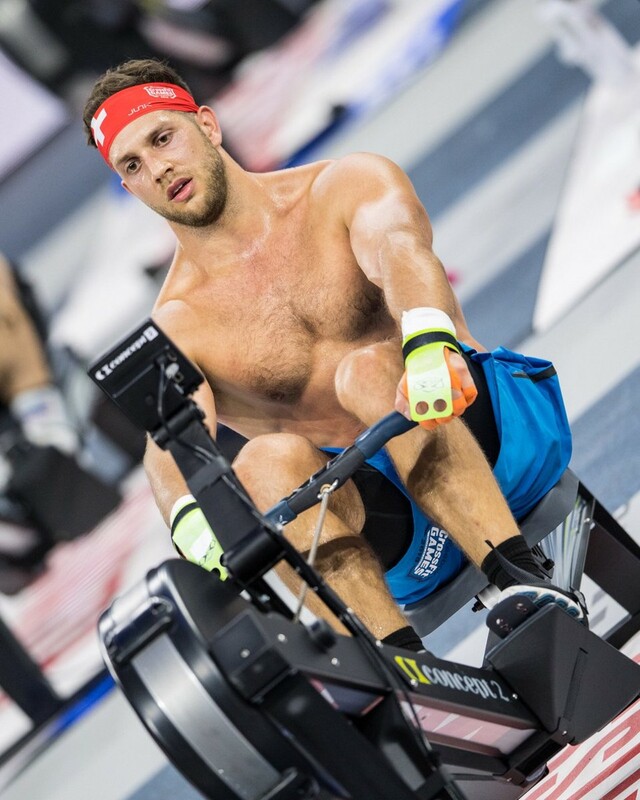 The 42,000-metre marathon row was a brutal finish to a gruelling day for the individual athletes at the Alliant Energy Centre in Madison, Wisconsin, coming on the heels of a criterium bike race, 30 muscle-ups and a CrossFit Total. 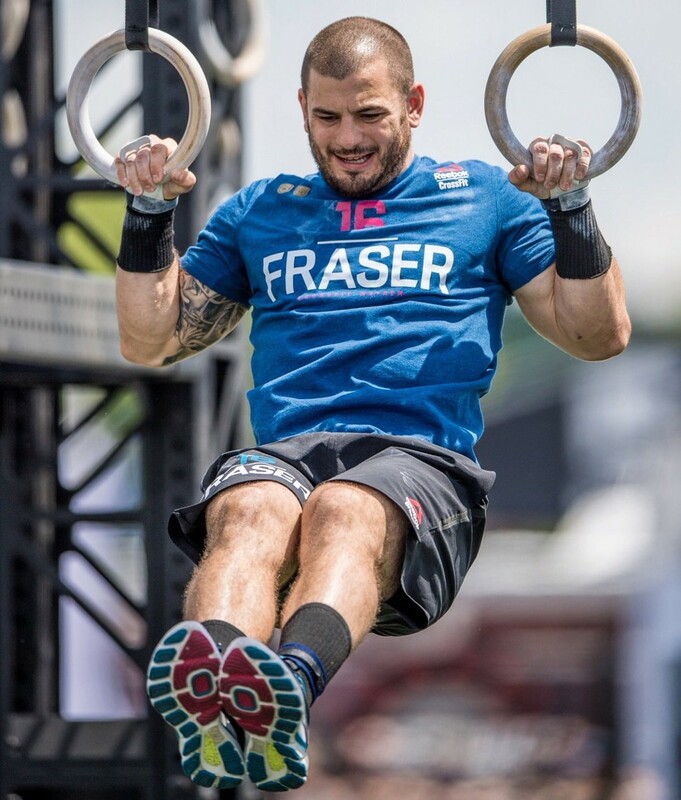 Two-time defending men’s champion Mathew Fraser got off to the perfect start in his bid to make it a hat trick of titles – the American sits atop the men’s individual leader board with 298 points. 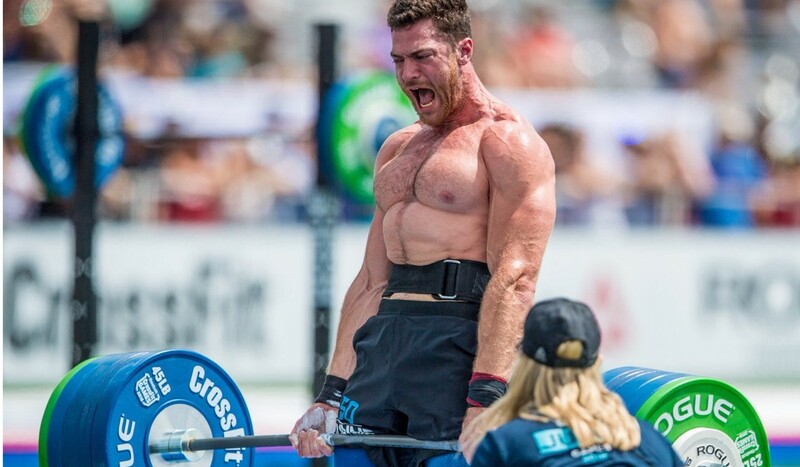 Fraser finished fourth in the crit (18:36.55), third in the muscle-ups (2:00.16), eighth in the CrossFit Total (1,215lb) and 11th in the marathon row (2:48:36.00) – which clearly took its toll, with Fraser hobbling off his rowing machine at the end. Just two points behind him though is Lukas Hogberg, while Cole Sager (268), Lukas Esslinger (258) and men’s crit winner Adrian Mundwiler (256) round out the top five. 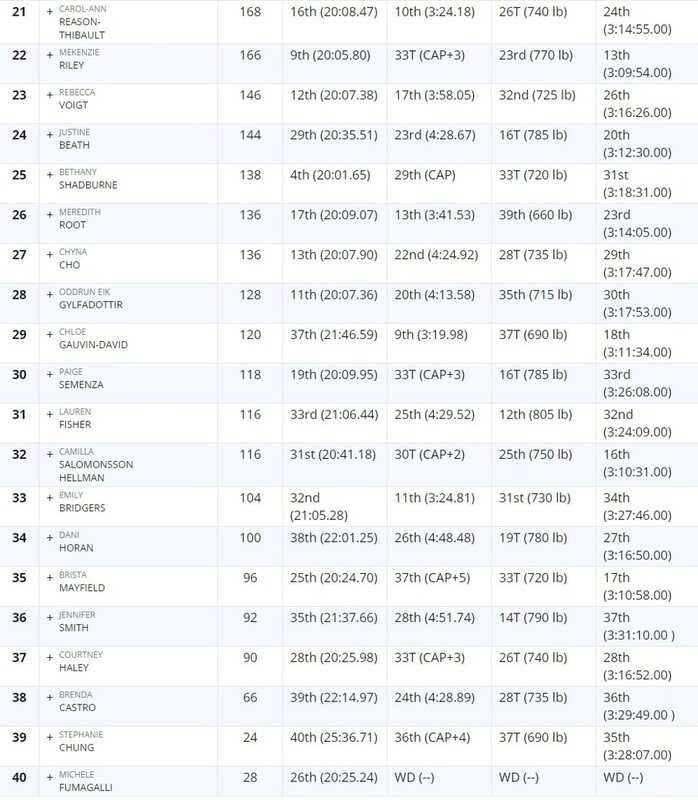 In the women’s standings, Laura Horvath is well-poised atop the leader board with 338 points after a runners-up finish in the crit (20:01.07), a third-placed finish in the muscle-ups (3:06.59), seventh spot in the CrossFit Total (850lb) and fourth place in the marathon row (3:03:37.00). 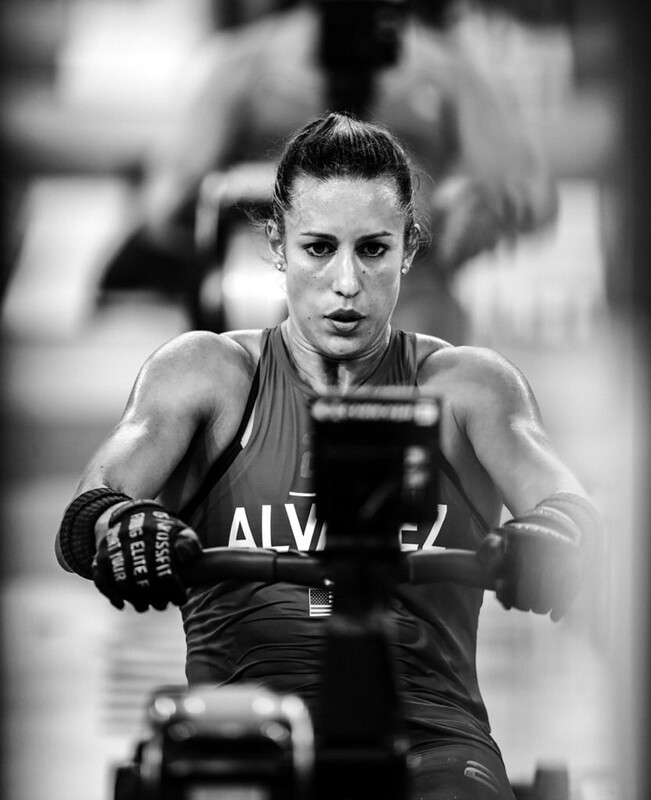 It was that vital finish in the final event that catapulted the Hungarian above defending champion Tia-Clair Toomey, who had held the lead going into the marathon row before finish 14th (3:09:58.00). Those two seem to be far out in front, with 2011 and 2012 champion Annie Thorisdottir (276 points) the closest to mounting a challenge. Kara Saunders (248 points) and Kristi Eramo (230 points) round out the top five, while Iceland’s Katrin Davidsdottir (226 points) needs to find some inspiration if she is to regain the crown she lost in 2017. 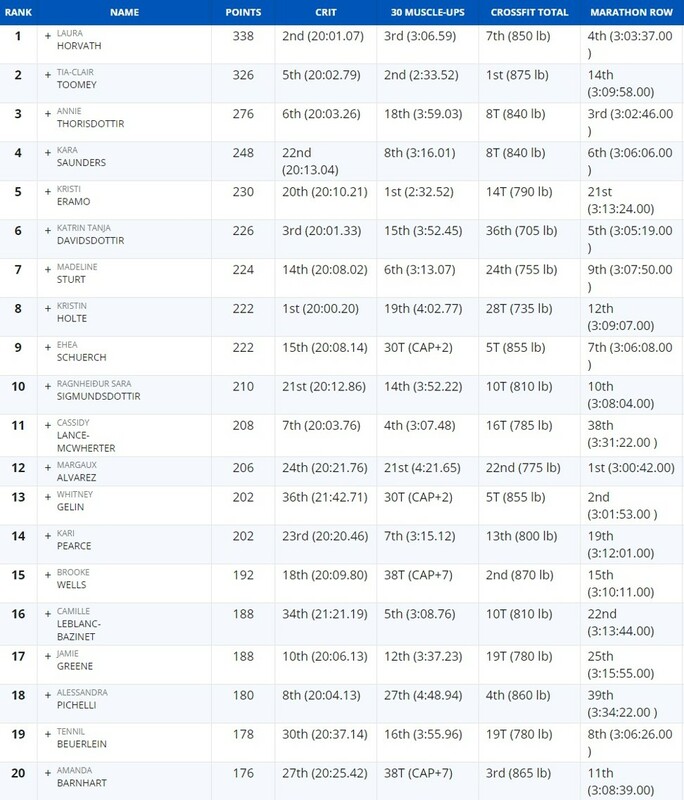 The two-time champion started and ended well with a third-placed finish in the crit and fifth spot in the marathon row, but she was 15th in the muscle-ups and a lowly 36th in the CrossFit Total. It’s still all to play for, of course, with Thursday expected to be a rest day. Friday brings the Battleground obstacle course and the Fibonacci, while there are still plenty of surprises in store from Castro and Co.
Here’s a recap of the first day’s action from the individual events, and you can catch up with all the action from the team events by clicking the link below, too. 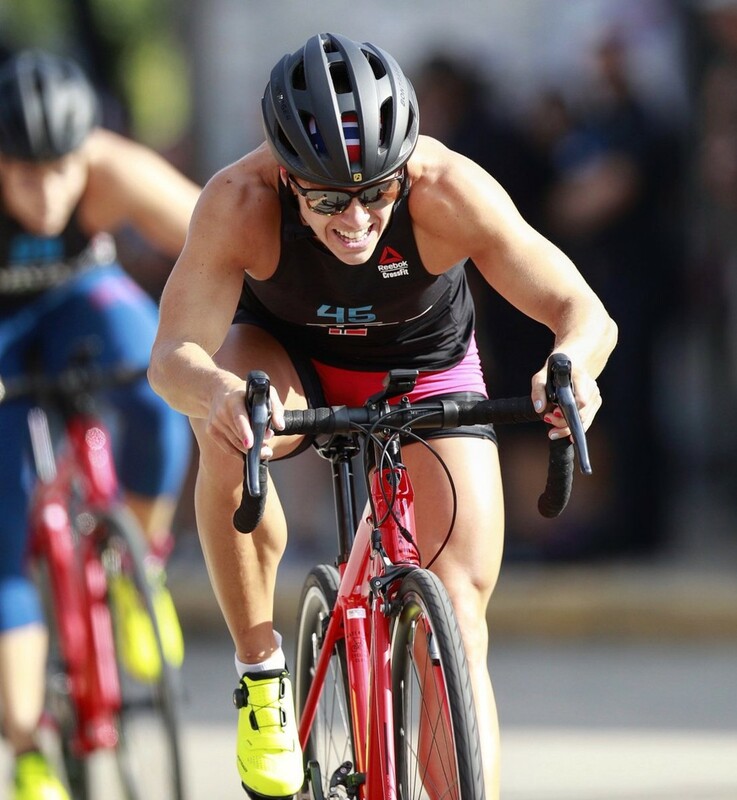 Kristin Holte paced herself well and held her line before taking the lead in the final lap to win the opening event of the 2018 CrossFit Games, the women’s crit, in 20:00.02. The 32-year-old Norwegian took 100 points, holding off Horvath (20:01.07, 94 points) and Davidsdottir (20:01.33, 88 points) in the 10-lap race around a 1,200-metre circuit. “There is a high probability of crashes. Don’t crash,” Castro had warned the athletes earlier in the week, and he wasn’t lying, with the race split into eight rows of five riders, all jostling for position. And it was heartbreak for Michele Fumagalli, who fell off her bike going around on the last turn of the final lap and rolled on the ground. Making matters worse, the chain of her bike came off, and she had to pick up her bike and run across the finish line, ultimately finishing 26th. Fumagalli suffered a broken and dislocated wrist, requiring surgery, and the medical team deemed she was unable to finish the competition, forcing her to withdraw from the Games. He’s known as the Mountain Man for riding eight hours a day, and Mundwiler lived up to expectations with a victory in Individual Event 1. “We tried to keep the field fast,” said the Swiss, who finished in 18.32.24. “We hung together until lap seven – at that point, it was time to break apart. 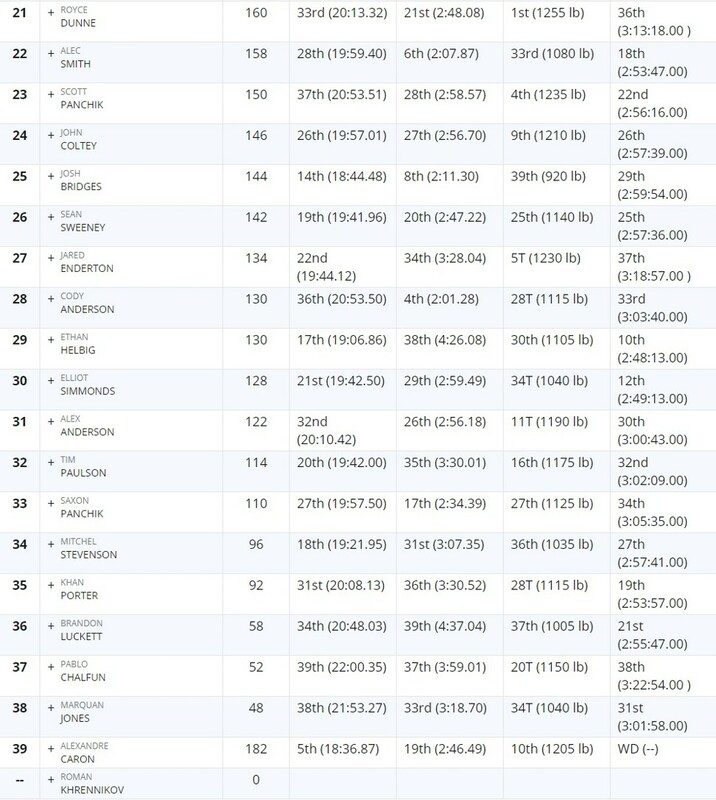 James Newbury (18.35.14) was second ahead of Hogberg (18.36.28) and Fraser (18.36.55), while Alexandre Caron finished fifth 18:36.87) only to withdraw later in the marathon row. Eramo was first among the women in IE2, where athletes had to complete 30 muscle-ups for time before crossing the finishing line, completing the task in 2:32.52 ahead of Toomey (2:33.52) and Horvath (3:06.59). Cassidy Lance-McWherter of the United States was fourth (3:07.48) and Camille Leblanc-Bazinet of Canada came fifth (3:08.76). Logan Collins made light work of IE3, completing 30 muscle-ups in just 1:46 to secure 100 points, while Zeke Grove was second in 1:52.17. Fraser, meanwhile, completed 29 muscle-ups before getting no-repped on his final attempt. He then reset to finish third in 2:00.16. “I was definitely trying to push the pace more than I’m comfortable with. ... I found my limit,” Fraser said. 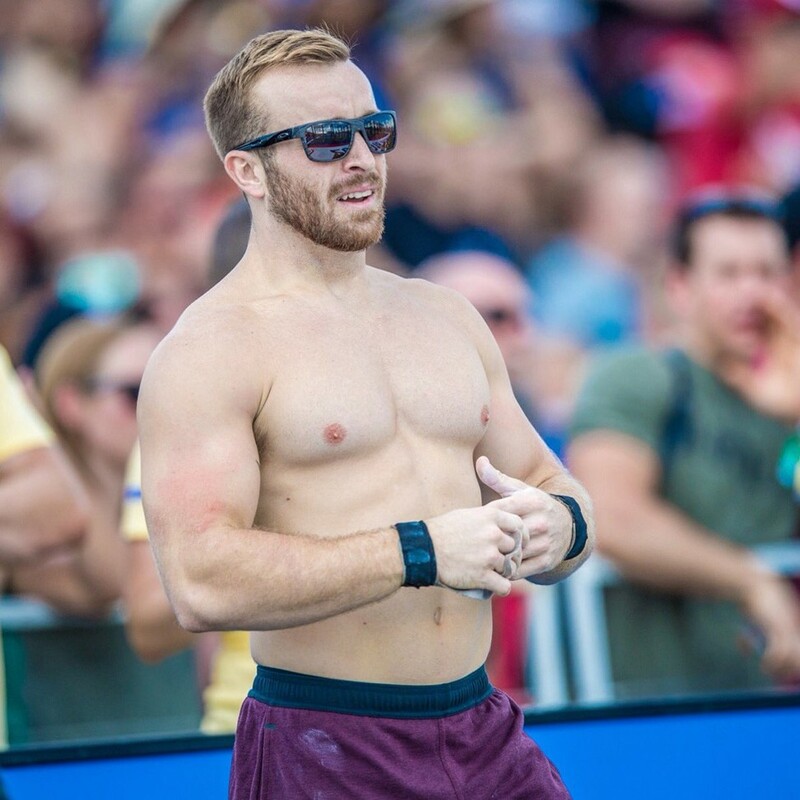 Cody Anderson, who sits 28th overall, was fourth in IE2 (2:01.28), and Sager (third overall) was fifth in the muscle-ups (2:01.85). 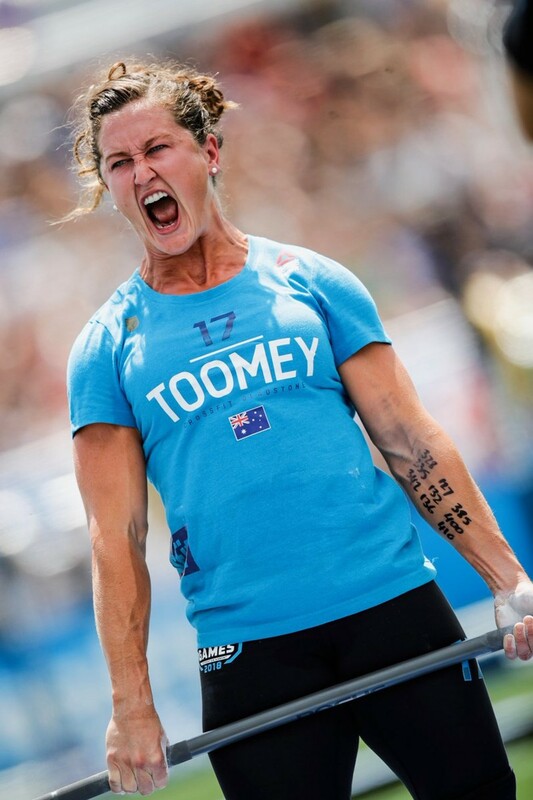 Toomey posted 875lb on the CrossFit Total at North Park to win Individual Event 3, which required a one-repetition maximum effort in back squat, shoulder press and dead lift with the total recorded. It gave the Australian the overall lead going into the marathon row, after a fifth-placed finish in the Crit, and a second-placed finish in the Muscle-ups. Horvath, who had been mostly neck and neck with Toomey, could only muster seventh spot (850lb), allowing the champion to briefly pull away. Second place went to Brooke Wells (870lb), Amanda Barnhart was third (865lb) and Alessandra Pichelli fourth (860lb). Fifth place was shared by Ehea Schuerch and Whitney Gelen (855lb). The hype is real. Reigning champ @TiaToomey has the overall lead. Australia’s Royce Dunne may have finished 21st overall on day one but he’s pretty good at bending bars. He totalled 1,255lb to win IE3 among the men. 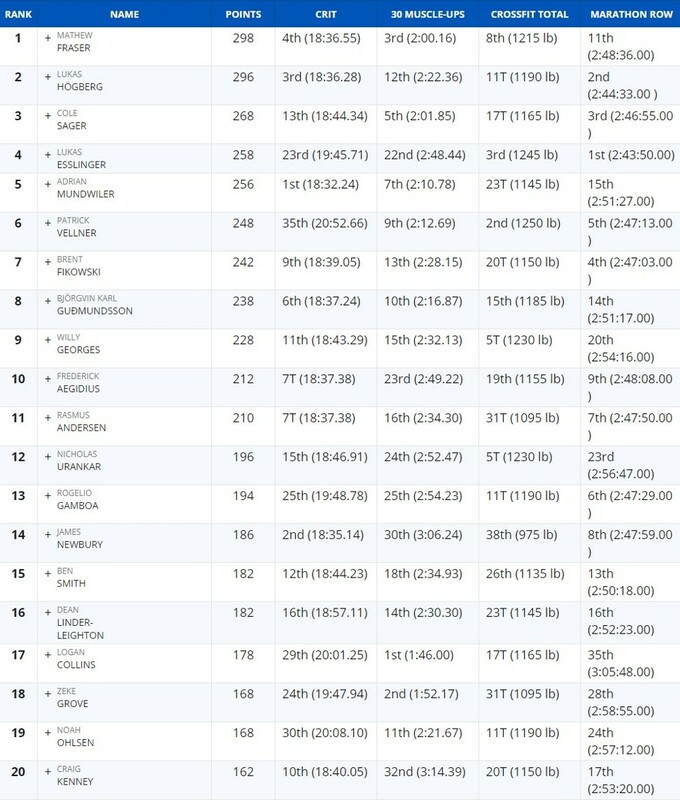 After a bad start in the crit (35th), Vellner continued his recovery by finishing second here (1,250lb), just ahead of Esslinger (1,245lb), who shot up the leader board after middling finishes in the first two events. Scott Panchik was fourth (1,235lb) and fifth place was shared by Nicholas Urankar and Jared Enderton (1,230lb). Esslinger took an early lead and held on all the way to finish the 42,195 metre row in 2:43:50.00. Hogberg was second (2:44:33.00) ahead of Sager (2:46:55.00), Brent Fikowski (2:47:03.00) – who like Sager hobbled of his machine – and Vellner (2:47:13.00). Margaux Alvarez (12th overall) took top spot in the women’s row with a time of 3:00:42.00, just narrowly missing out on cracking three hours with a pace of 2:08.5. The American pipped Gelen (3:01.53.00), while ‘Iceland Annie’ Thorisdottir was third in 3:02:46.00, but it was Horvath’s fourth-placed finish (3:03:37.00) that catapulted her into the overall lead above Toomey, who could only manage 14th (3:09:58.00).